It's like we never left the dorm. Except we're anonymous and nastier now. Why does Apple still think it’s cool? Have you seen the new iphones? I’m super impressed by the advertising. Not really. The fact is Apple can sell anything. The marketing is just ridiculous by now though. 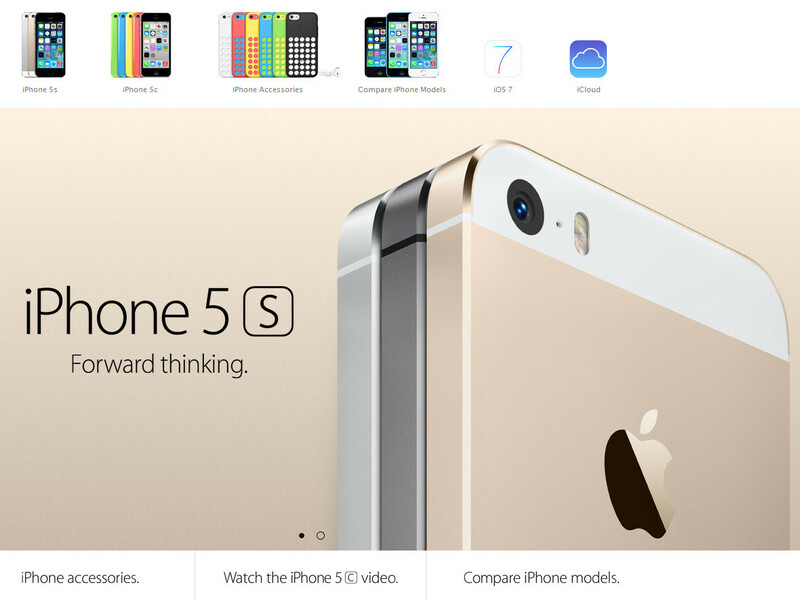 Here’s the new iphone page. Right in the middle is the product splash. On the bottom, of course, same stupid videos people in 1999 couldn’t get enough of. This year we have some clone of Steve jobs taking his place doing a promo. In the middle, authoritative tech guy with an Australian accent (Im assuming, I havent seen the video) somehow pulling off a v-neck at 50 -respect- And on the right, a video showing how you can become accepted by your betters. The genius part this year is the introduction of two classes of iphones. The lower class is the 5c, where c stands for cheap and cute, and the higher one is the 5s, for serious and superior. The reason apple had to make the lower class this year is because once Apple released its phone to all wireless carriers, it became not special. The carriers decided to give it away cheap with a plan and suddenly, every kollel guy has an iphone 4. The iphone 5’s higher price didn’t make any difference because even though the technology is a little different, it looks and feels the exact same as the free one and is too obviously just a rip-off for douches. Apple stopped being special shiny crap, and just regular old crap. What they needed was some top-down product segregation, the old fashioned way. One that lets people know immediately if you’re white or black. Or colored. Colored is a good word here actually because that’s exactly how people know if you’re a joke or not. The 5c is plastic and colorful (tagline: ‘For the colorful.’ Brilliant.) And the 5s is metal, with only 3 metallicy serious colors (it comes in actual Silver and Gold this year, along with I’m on a super serious call right now Grey). So basically, if you’re a kid from a poor family you can have the 5c. If you’re an adult, it comes with a ‘Kick me’ sign. ← I Don’t Like The Tisha B’av Routine. Coming in late? Catch up here.